When you open books about gifted-identified students, you will usually find discussions about the social needs of gifted children. Experts frequently discuss students’ need for friendships with other gifted students, with older intellectual peers, and with adults. There is another relationship, however, which has been equally important to our family: friendships with students who have special needs. A few sources mention these connections, but I hope to see them explored further, both in G/T resources and school programs. One of our son’s preschool teachers gave him another opportunity. A child in the classroom next door had been diagnosed with selective mutism – the child spoke at home, but could not speak at school. The teacher asked our son if he would be the child’s buddy on the playground, when classes were combined. Both children seemed to enjoy their time together, and our son took his responsibility seriously. The teacher said that my son gave her reports: “‘I think we’re making progress,’” he told her. During elementary school, our son has had multiple friends with differences. One year, he came home distraught when he felt that a classmate’s needs were not understood. He spoke up for a friend with special needs. Outside of school, both of my sons enjoy time with their friends, including differently-abled friends. At the beginning of one school year, one wonderful teacher sent home questionnaires about students; after learning about my son, she let me know when she saw him helping a classmate. He came home happy. He had helped his friend write a thank-you note. As much as I love my son, and love that he makes these friendships, he isn’t alone in this respect. We know of other relationships like these, and they can mean the world to gifted students. Why? Just like children, the reasons can be unique, but I see at least two themes. The first: I think the best friendships involve acceptance without judgment. Too often, children learn hard social lessons early. Not all friends are loyal. In efforts to fit in, classmates can succumb to cliques and gossip. In our family’s experience, children who struggle with significant challenges can be more genuine and less judgmental in their affection toward others. The second: these groups of children can have a lot in common. Like students with special needs, gifted students are often aware that they’re different from their age peers. In same-age general education classrooms, depending on the type of disability, both groups may learn and/or think differently from classmates. In order to learn, both often need curriculum or classroom modifications – and they can’t help it. Both develop differently from average, in some way, and both may be learning to cope with unusually intense feelings. Both may sense or perceive the world differently, and may process information differently. Both know what it’s like to be misunderstood by classmates, and sometimes, even, by parents and teachers. Readers familiar with G/T and Special Education policies may note that classroom grouping cannot ignore academic needs or accommodations. Books on gifted students further note that students should not be used as tutors in lieu of appropriate level work (also, not all advanced students have the ability to teach). Opportunities for friendships do not require group work, however. My son was glad just to be seated near his friends with special needs. Friendship opportunities can be provided outside of class or school, as well: students in self-contained G/T and Special Education programs may enjoy combined enrichment and volunteer opportunities, either informally or as part of a school program. As a parent, I cherish these memories, and they also have personal meaning. My cousin had autism and significant developmental delays. She was nonverbal, but she knew how to give hugs, and she could show love better than most of us. Because of her, in high school and college, I researched autism and took Special Education coursework. Following her unexpected death, a friend helped me find a place to volunteer through a nonprofit, monitoring care through visits to a state-run residential facility for disabled adults without families. In school, it can be hard for differently-abled children to find friends. Some children rarely receive invitations to outside events. Not all children and adults understood and welcomed my cousin, though she was an incredible person. As a parent or teacher, please consider making opportunities for friendships between students with differences – especially for young children. When students with differences spend time together, it’s okay to be different. In learning about one another, children can gain perspective, and can see the world in new ways. They can celebrate the unique strengths in each of us. Our family loves all of our friends, and we love our friends with special needs. My sons never met my cousin, and I want them to know and love children with different abilities. I want them to feel proud of everything their cousin accomplished. I hope that she would be proud of them, as well. 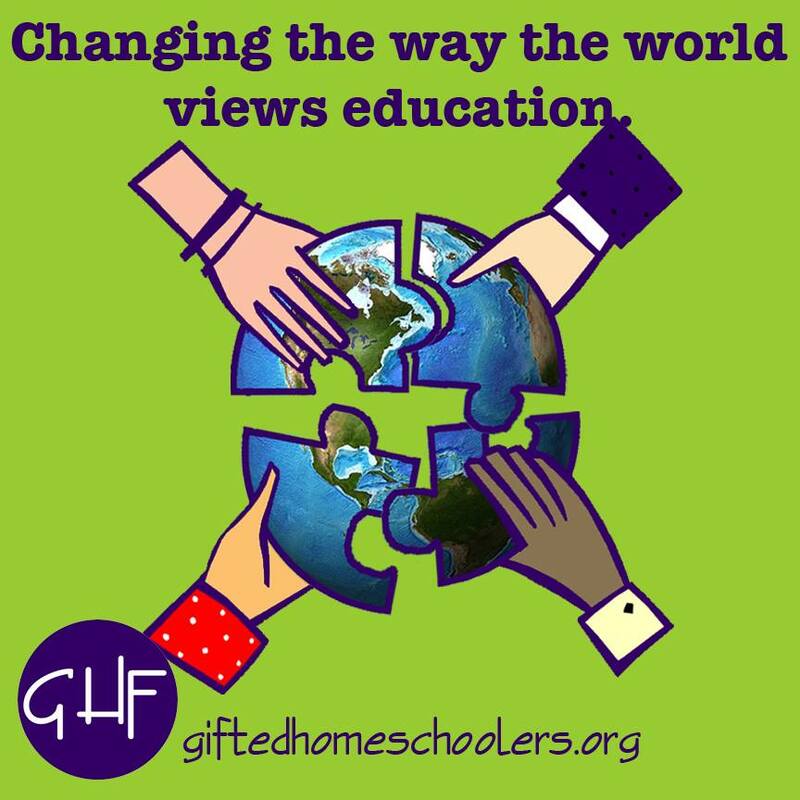 We are proud this post is part of the Gifted Relationships blog hop on Hoagies’ Gifted Education Page! Thank you so much for a really inspiring post! Glad you enjoyed it! Emily VR is full of incredible insights as a parent and advocate and we are so lucky to have her as an author on the blog. My son is on the special needs side and I do see him go toward children with higher understanding. I think they provide that “mothering” effect that they love. We have been blessed to have wonderful kids in my son’s life.